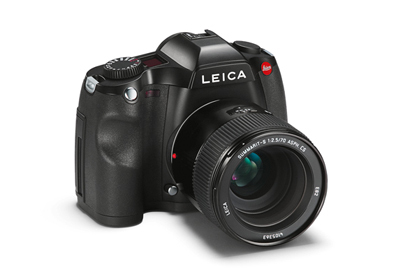 Motion Control Application – Digital SLR cameras can deliver extremely sharp photos – regardless of whether the photographer is a professional or a hobbyist. 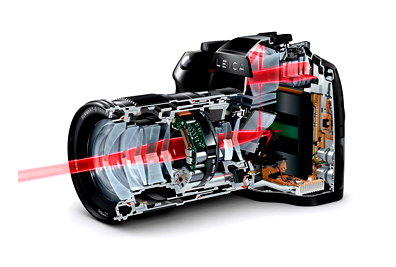 Not only does the skill of the photographer, but also the technology inside the camera play a key role. 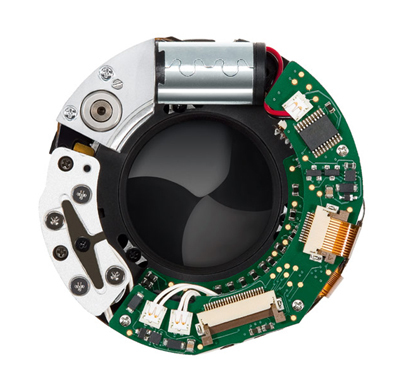 maxon drive systems help to create lightning-fast images. Fall River, MA — Motion Control Components Application – A maxon A-max 12 with precious metal brushes is installed in the central shutter of the S lens. 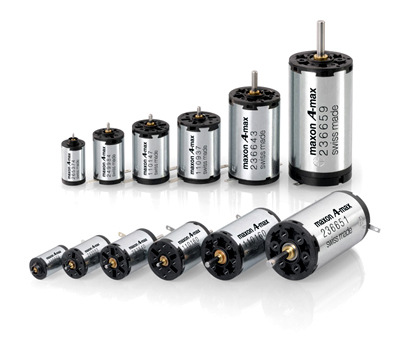 The maxon A max program stands for high-quality DC motors with an optimal price/performance ratio. 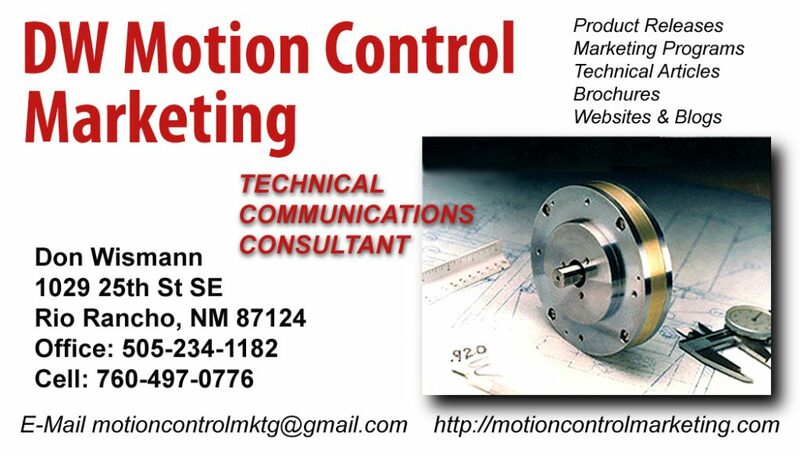 North Babylon, NY – Motion Control Components – Rolling Motion Industries (RMI) has released two new traction drives. The MAR-17-2-2.1 Traction Drive and the MAR-23-2-2.1 Traction Drive. 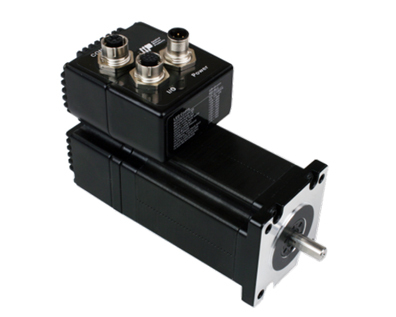 These highly efficient 2-Way gearless traction drives with only six moving parts use an engineered traction fluid with a coefficient of friction of just 0.1 to 0.12. 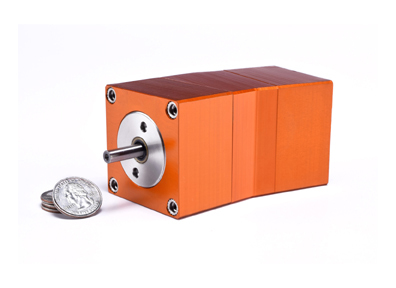 The MAR-17-2-2.1 and MAR-23-2-2.1 Traction Drives have demonstrated an up to 84% reduction in motor torque ripple when measured at the output shaft of the motor and then measures at the output shaft of the traction drive. The MAR17-2-2.1 Traction Drive is designed for speeds to 3600 rpm with 10 to 20 in/lbs of torque, and the MAR-23-2-2.1 Traction Drive is rated for 3600 rpm with 20 to 30 in/lbs of torque. 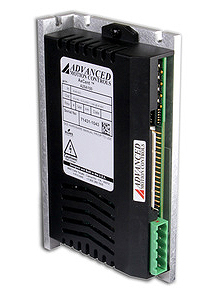 Having no metal to metal contact these compact, high efficiency drives generate up to 72% less heat after 24 hours of continuous operation, and these permanently lubricated traction drives typically last three times longer than conventional gearboxes, They also create up to 38% lower dB at 3000 rpm than conventional gearboxes which is less than a typical home appliance. 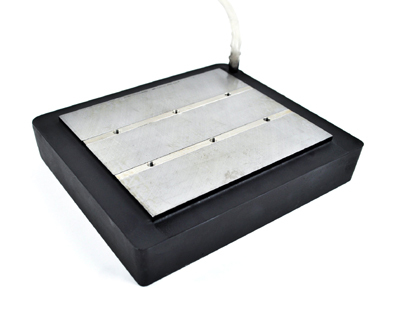 Even though there is no metal to metal contact there is no slippage or lost motion between the input and output shafts. Operating at temperatures that are lower than a motor’s, with low vibration, and no torque losses from 10 to 3000 rpm, these traction drives permit a motor to operate at peak efficiency. 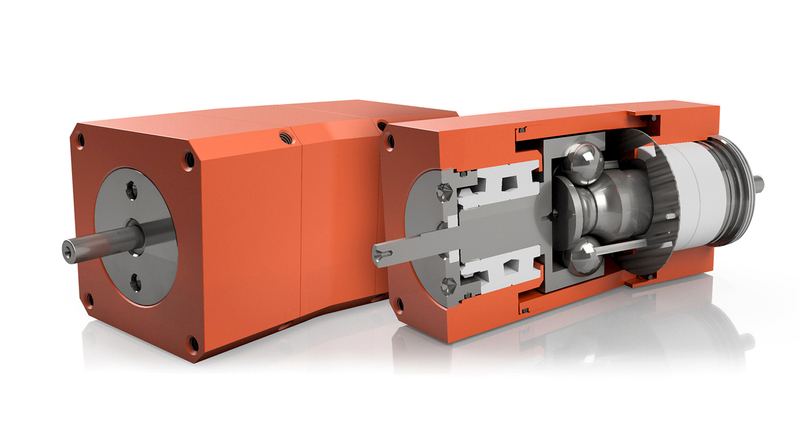 Applications for these 2-Way traction drives which can operate in explosive environments (ie. zone 1 and 21) include: Medical (including patient handling), pharmaceuticals, wafer handling, robotics, conveyers, sorting, pumps, assembly, battery operated vehicles, and other power transmission and motion applications.